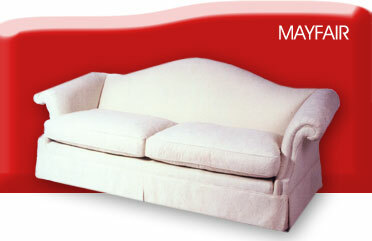 Barnard & Holliday - esigners and manufacturers of world class exclusive upholstered furniture. 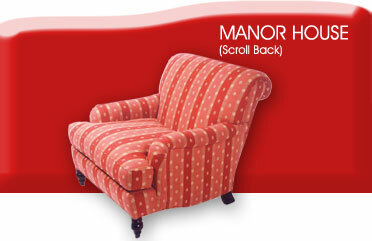 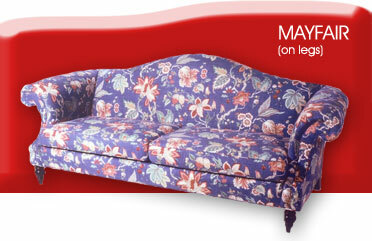 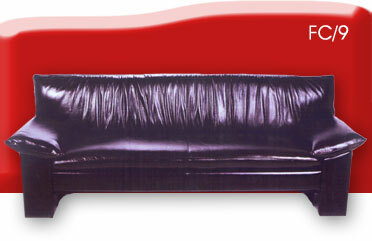 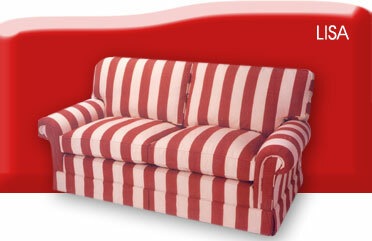 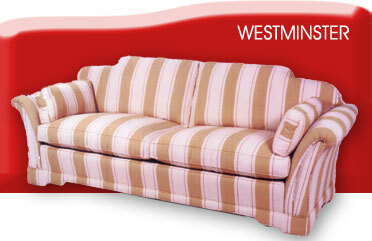 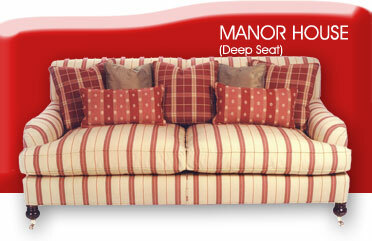 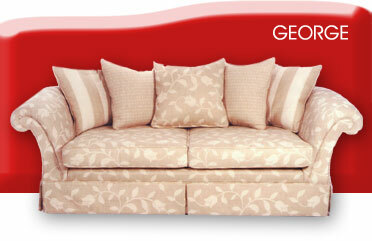 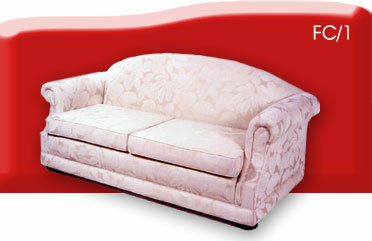 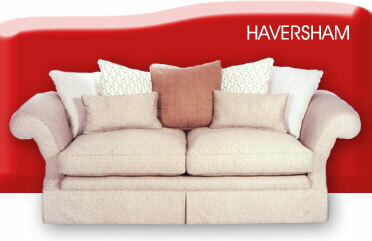 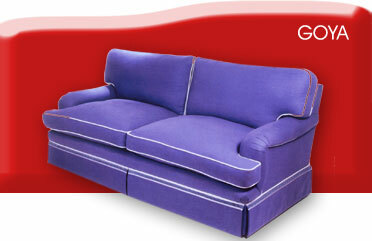 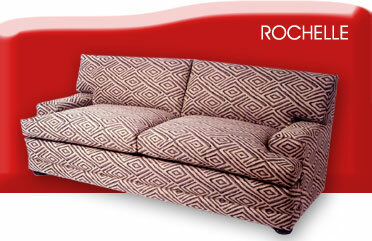 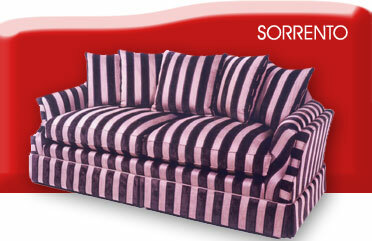 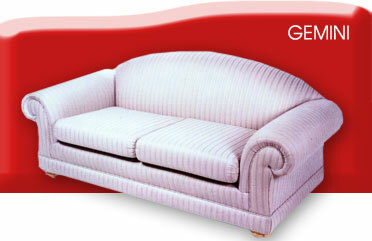 A comprehensive range of couches (sofas), chairs, ottomans and footstools. 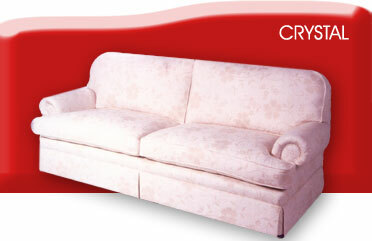 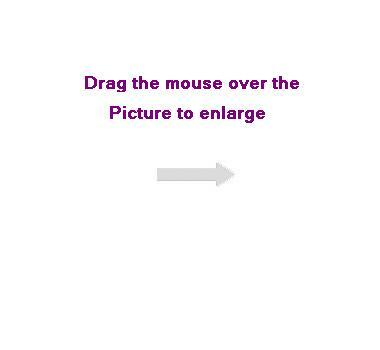 In addition, we offer a customized service for the residential, corporate, office, hotel and leisure environment, using only the finest raw materials available, including robust solid wooden frames, high density foam wrapped in soft polyester padding, fully sprung bases with quality defining sprung edges.